Do operators need to be certified by type and lifting capacity or only by type? Does certification alone mean that an operator is qualified? OSHA believes the one year delay should be sufficient to address these two issues. The National Commission for the Certification of Crane Operators “reluctantly” supported the delay. Crane operator training has proven to be an effective way to reduce the number of injuries and deaths related to crane accidents. 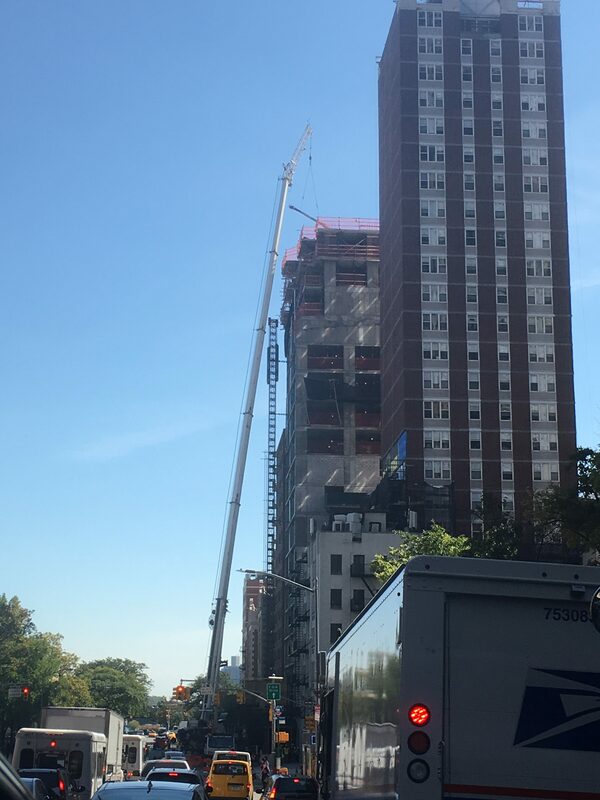 Therefore every delay is also increasing the risk of additional crane accidents especially at a time when the construction industry is experiencing a boom all over America.